Weekend Open Forum: What are your favorite subreddits? 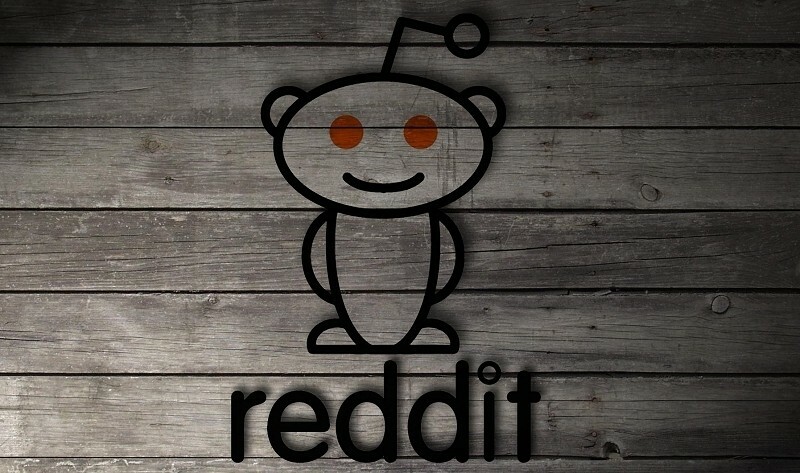 Reddit is currently one of the hottest destinations on the Internet. The site was founded in June 2005 although things didn’t really take off until years later when members of the once-thriving social news site Digg defected to Reddit in droves. To help capitalize on its popularity, the site recently launched a new “trending subreddit” feature on its main page to help drive more traffic to up-and-coming subreddits. With this week’s open forum, we want to spread the word about even more subreddits which is why we are asking you to share some of your favorites with us in the comments section below!